Learn about iCims's hiring and employee on-boarding software for small businesses. Includes info on iCims free trials, pricing, customer reviews and FAQs. iCIMS is a web-based applicant tracking system, candidate relationship management and on-boarding software. Solutions include reporting and analytics, candidate marketing, and global recruiting. Businesses use iCIMS to improve recruitment. iCIMS does not publish official pricing, but iCIMS's products cost between $6,000.00 and up to $140,000.00 a year depending on the number of employees. Pros: Great support. Strong recruitment functions. Secure. Cons: Complicated. Challenging to use. Expensive. Bottomline: iCIMS has offered a comprehensive solution with a multitude of useful functions and good support, but it can be confusing and expensive. Is there a iCIMS free trial? iCIMS does not offer a free trial but you can view a demo on the homepage. 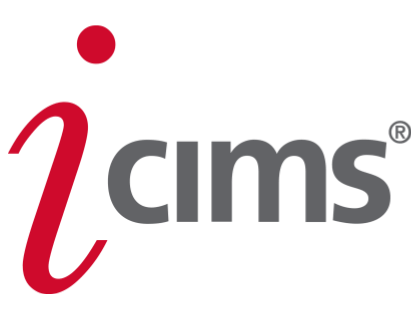 Where can I find the iCIMS login? Each company has its own iCIMS client login page. You can get to the iCIMS employer login by entering the web address for your company's iCIMS Talent Platform. For example, yourcompanyname.icims.com. You can find the iCIMS employee login page in the same way. What are some iCIMS alternatives? What does the iCIMS Recruit software include? This iCIMS software includes the iCIMS applicant tracking system as well as their job board posting tool. What does the iCIMS onboarding software do? iCIMS Onboard allows you to create and save new hire tasks, assign due dates for the tasks and schedule reminders for them, and measure key metrics associated with onboarding success, including new hire activity and turnover from your iCIMS account. Is the iCIMS ATS good for a small business? Yes, iCIMS has packages specifically for companies with 50 or fewer employees. You'll probably want to compare it to other recruiting and HR software to make sure it's right for you. How is iCIMS Now different from the iCIMS Talent Platform? iCIMS Now is an entry-level version offering a scaled-back version of the platform, with fewer users, and a lower level of support than the full platform. Is there an iCIMS LinkedIn integration? Yes, iCIMS can integrate with LinkedIn referrals. What does iCIMS stand for? 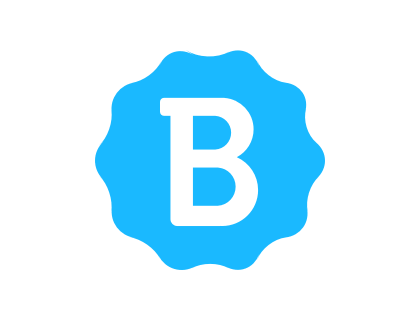 Internet Collaborative Information Management Systems. In a phrase, iCIMS is a solid recruitment system. They’re one of the best dedicated recruitment solutions on the market, and have a good track-record for support. This software works well and is easy to use in most cases. There are vast support systems in place for when you get stuck, which is something that can’t be said for some of the other software on the market. There aren’t many recruiting software suites out there that can boast this many features. iCIMS takes a unique approach to this process, and stands apart from others in its ability to attract passive talent in a way that is both approachable and effective. The customer service and knowledge of their team aren't very good. It can't do everything we want it to. Great customer support team! Very helpful with reporting functions when needed quickly.